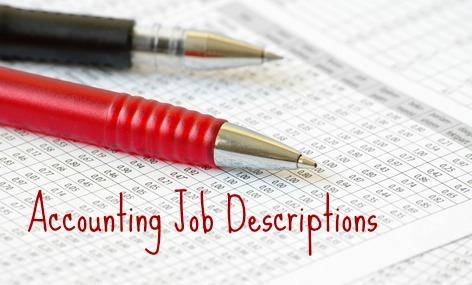 Use the accounting job description to determine the common job requirements and competencies for a senior accountant position. The job tasks and responsibilities will vary from company to company but the core functions remain constant and are clearly articulated in this job description. A practical and comprehensive job description is essential for a full understanding of the expectations and performance requirements of this position. Adapt this job description to meet your specific needs and requirements. 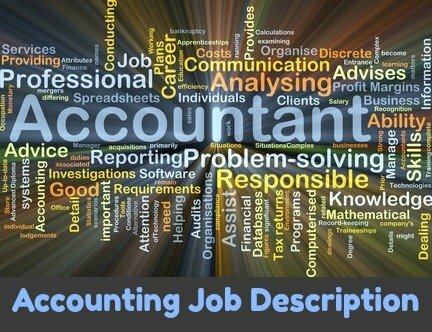 The senior accountant is responsible for applying accepted accounting principles and procedures to analyze financial information, prepare accurate and timely financial reports and statements and ensure appropriate accounting control procedures. General accounting including the preparation of journal entries, maintenance of balance sheet schedules and ledgers and account and bank reconciliations. Assisting with monthly closings and account analysis and supporting the senior accountant in carrying out the responsibilities of the accounting department. 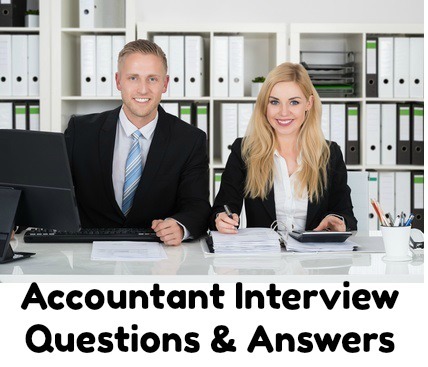 Glassdoor reports that the average salary for Senior Accountant job postings in the United States on their site is $75,000 as of March 2019.